In its continuing expansion into the LatAm market, Swedish B2B provider, Scout Gaming Group AB (STO:SCOUT), has agreed a commercial agreement with start-up operator Jogajà. 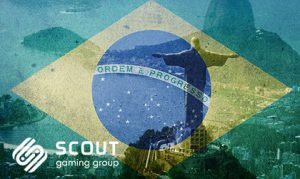 The newly-inked agreement sees the Stockholm-listed provider enter Brazil and gives Jogajà complete access to the Scout Gaming’s fantasy platform, which is expected to launch in the market during the first half of this year. As part of the launch in Brazil, the product range will be augmented by local leagues. The new startup is backed by Swedish venture capitalists with prior experience working in the South American country. Jogajà has reportedly recruited a team that has extensive gaming experience, having been successful with launches in Brazil. The team is led by Jacob Lindorff, who Lindorf has worked for Swedish companies such as pan-European online gaming company, Expekt; Malta and Guernsey-based global online gaming company, Betway; and Swedish developer and marketer of online gaming, Bonnier Gaming. The latest deal is on the heels of a similar agreement with Mexican gaming and entertainment conglomerate, Logrand Entertainment Group, where fantasy sports will be launched by Logrand’s online brand Strendus and is expected to take place by the first half of this year at the latest, according to the January report. 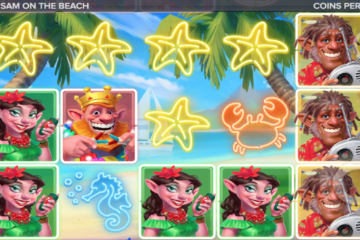 In addition to receiving permission from the UK Gambling Commission (UKGC) to offer its B2B solutions to operators licensed in the UK and being awarded ”Best DFS Product” at SBC Awards 2018, Scout has scored multiple licensing agreements with top operators, including in late December with leading provider of innovative and efficient turnkey solutions, Knockout Gaming, as well as with tier 1 operator, Dafabet. 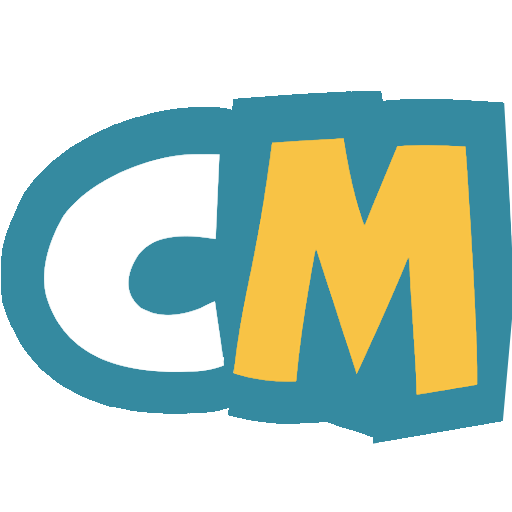 Prior to that, the Bergan-headquartered company penned a distribution deal with developer and aggregator of third-party content, WeAreCasino.